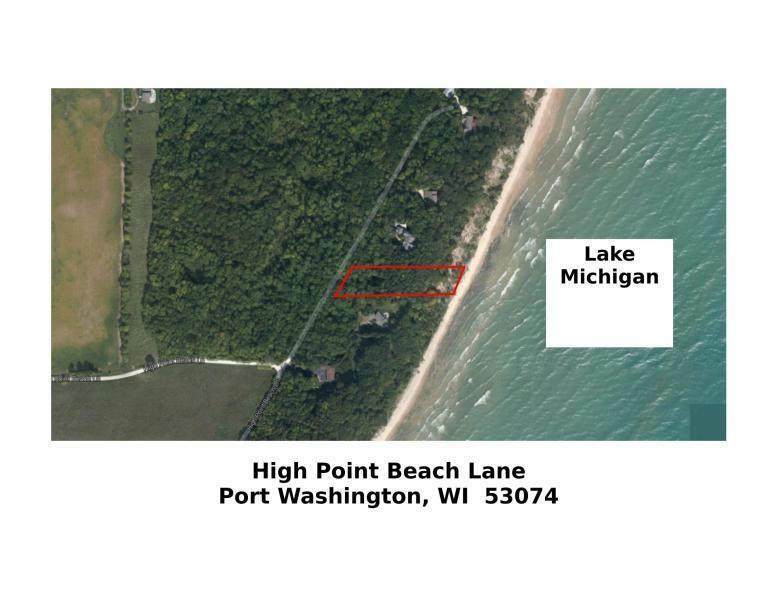 Lake Michigan lot awaiting the home of your dreams! 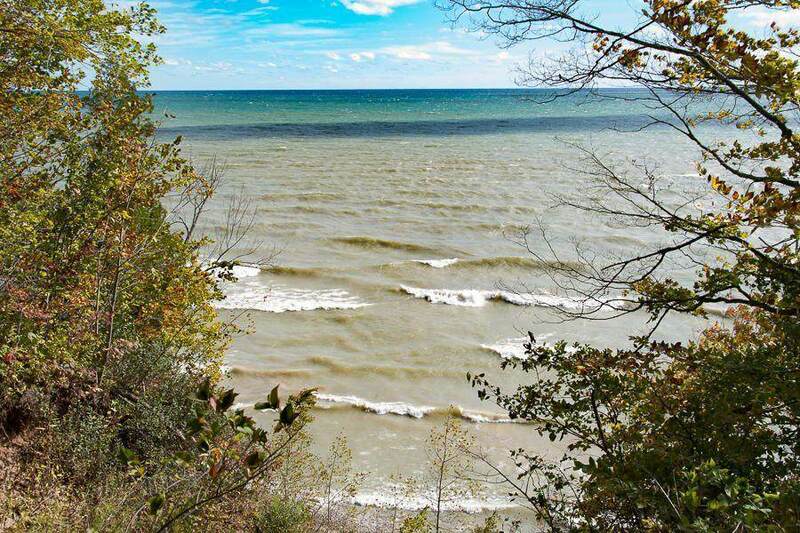 Located just north of Port Washington in a private and wooded setting yet close to downtown Port, shopping, schools and the highway for easy commuting. 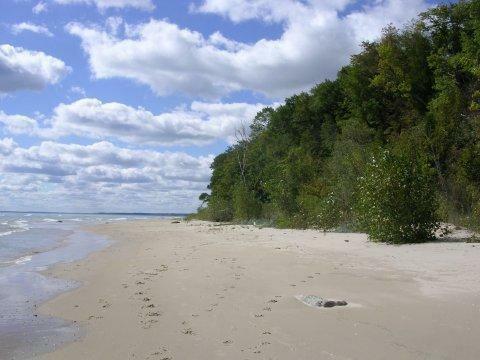 Approximately 156' of Lake Michigan frontage and sandy beach.